Legal problems are the last thing any property developer wants to encounter, but what can a less-experienced person do to head these issues off at the pass? 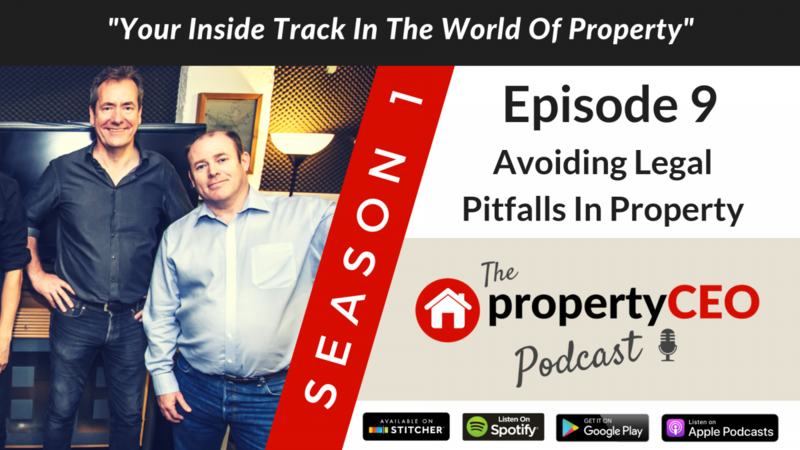 In this episode Ritchie Clapson from propertyCEO catches up with award-winning solicitor and development conveyancing specialist Paul Sams from law firm Dutton Gregory. Paul explains the importance of getting an experienced solicitor on your team from the outset and looks at the most common issues that he comes across when dealing with property developers, both new and experienced.